With an upgraded laboratory presence, customers can take advantage of new services and rapid turnaround time. Eurofins customers in the Pacific Northwest region will now be able to join expanded services in Washington State. 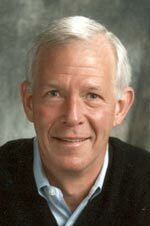 The company has taken its offerings to a new level with the acquisition of Cascade Analytical, delivering a more rapid turnaround time for customers located in the regions served by the towns of Yakima and Wenatchee in Washington (the state’s central valley). 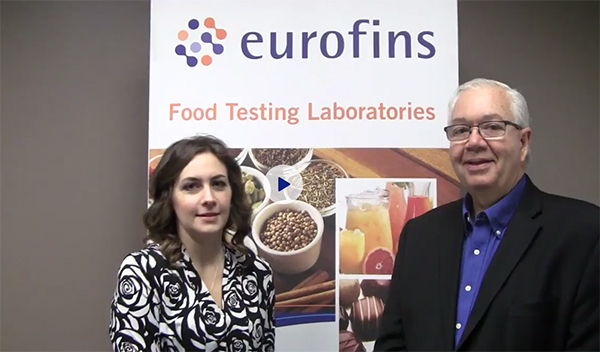 “This is an area where we have many customers, but we haven’t been able to serve them nearly to the level that we can now by having a laboratory presence there,” said Douglas Marshall, Ph.D., chief scientific officer at Eurofins during an exclusive interview with Food Safety Tech at the 2018 Food Safety Consortium. Marshall shares his thoughts in the following video. The agreement enables Eurofins Technologies to provide one of the most complete, integrated, and innovative test offerings in the market. The union creates a one-stop-shop for food certification needs. 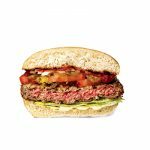 The plant-based fake meat is part of the effort to achieve sustainability in the global food supply. From increasing use of rapid micro methods, to greater concern over Salmonella, a number of dynamics are at play that present both opportunities and minefields for players in this field. The Food Safety Tech staff consists of freelance journalists and industry contributing writers with decades of experience in covering food safety issues under the categories of compliance, food laboratory and manufacturing processes and technologies, foodservice and retail, regulations and sustainability.